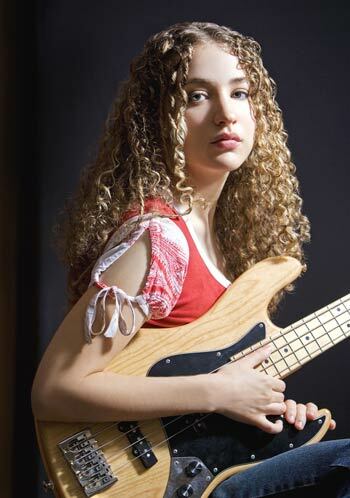 Just discovered a great new bass player, Tal Wilkenfeld. David Gilmour, Sting, Buddy Guy, Lee Ritenour, Rod Stewart, Slash, Prince and more. If you are interested, check out Jeff Beck’s Live at Ronnie Scott’s Album. She got ‘good’ playing the guitar, quit high school in Australia, moved to LA to study music. At 18, decided to switch to the Bass, and WOW – She’s only 24, now! She may be one of those!